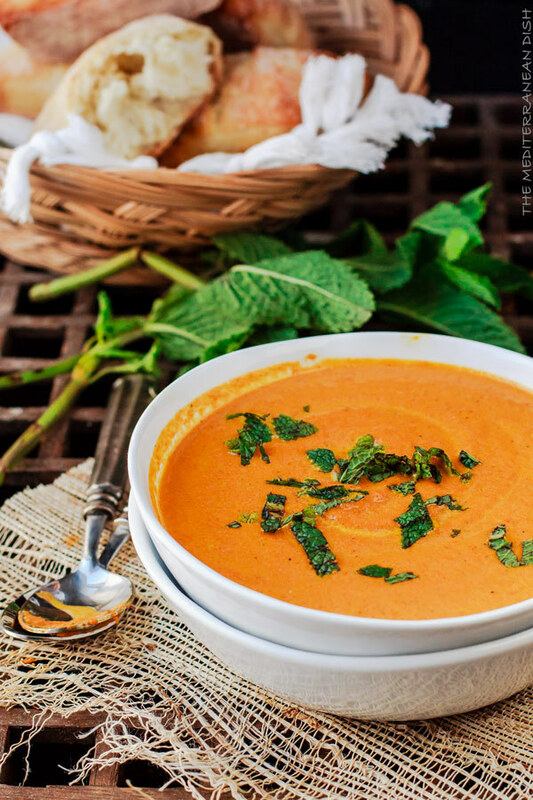 Creamy is where this incredible coconut ginger carrot soup recipe goes. 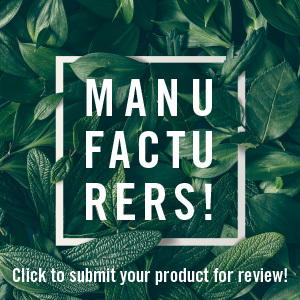 Have your heard so many delicious flavors in one recipe title? 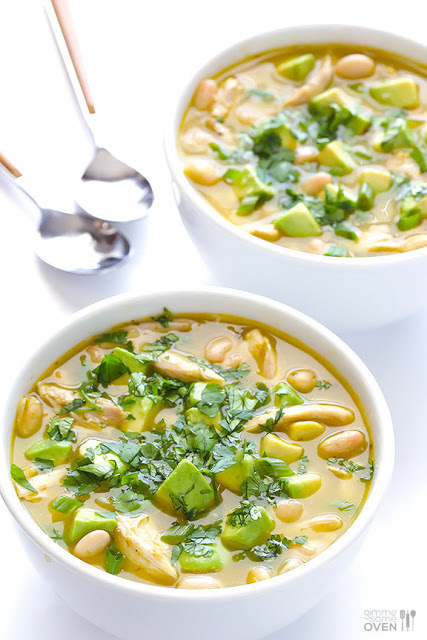 Even better, this soup is an amazing immunity-booster just in time for cold and flu season. Tis the season for colds, flus, and sickey germs everywhere. 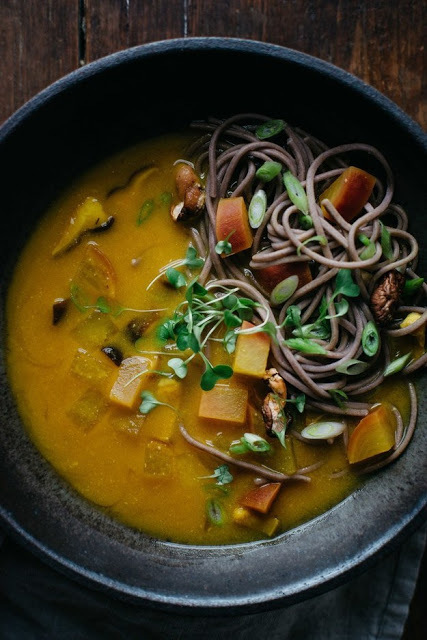 This supremely flexible ingredient soup is the perfect antidote to all that. Loaded with good for you ingredients and full of flavor – this absolutely delicious chicken noodle soup makes for a wonderful dinner! 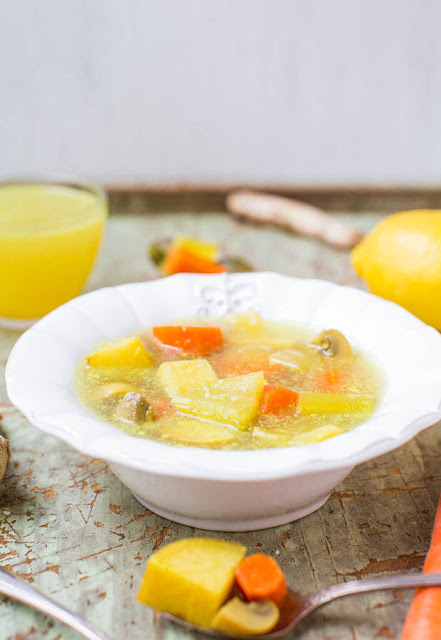 It’s also a tasty remedy for battling off a nasty cold or flu! All you need are few simple ingredients to create this delicious 5-Ingredient Easy White Chicken Chili recipe. You can make it quickly on the stove, or let it simmer all day in your slow cooker. 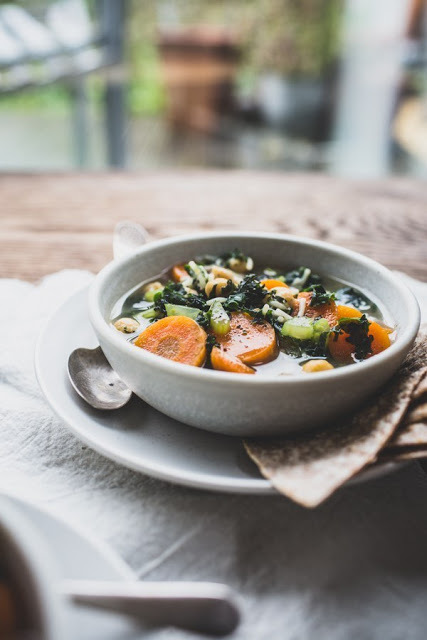 This recipe is for a marvelous, healing soup with some cold-fighting garlic-y tortilla triangles for dipping. It’s a triple-carb affair (naturally) because your body needs the fuel so, yes, now is the time to eat chickpeas, pasta and bread in one meal. There are veggies in there too and it’s the perfect base to add some shredded chicken or tofu to if you desire. 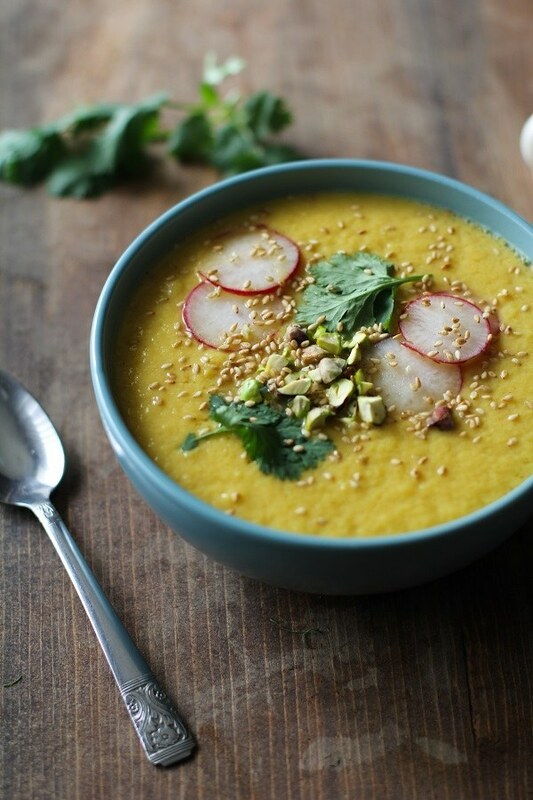 Besides the vigor added from the fresh ginger, the flavoring of this soup comes from a little bit of ground coriander and allspice. Simple. 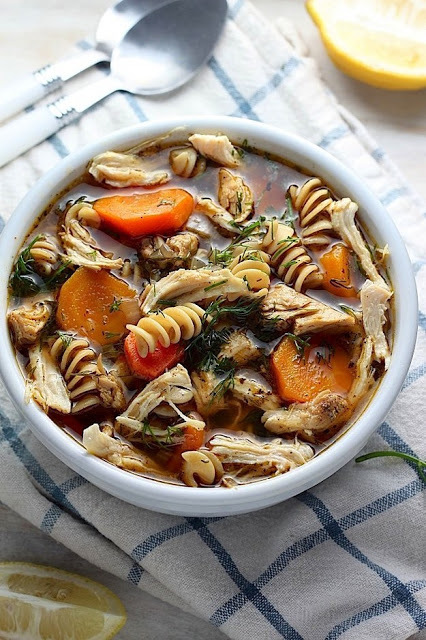 Despite the speediness of its assembly, this soup has an amazingly complex, flavor. 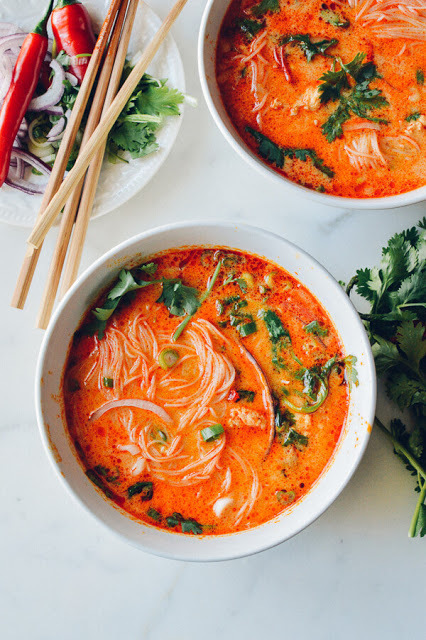 Enjoy the richness of the coconut milk, the spicy of the curry paste, the tangy bite of the lime to the funky awesomeness of the fish sauce. 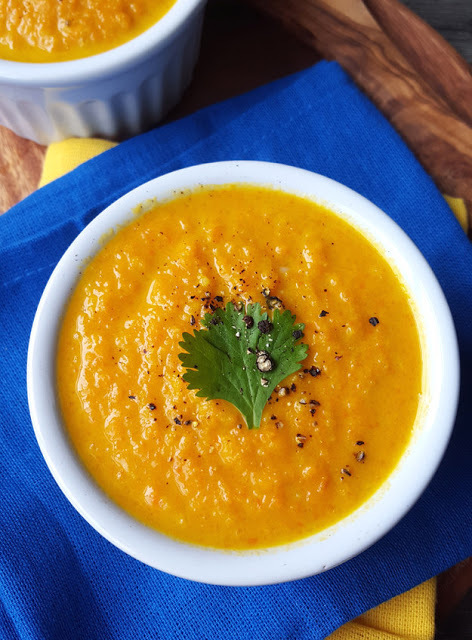 This roasted carrot and sweet potato soup is warm, comfy, and healing for the soul. And with turmeric – a natural anti-inflammatory will ease all pain. To “cleanse” your body of toxins is to treat it well. By that, we mean more fruits and vegetables, clean food free of preservatives, and more home-cooked meals. We know the thought of making a home-cooked meal can be daunting, given busy schedules and such. But what if you could make this delicious (and healthy) soup in 20 minutes? 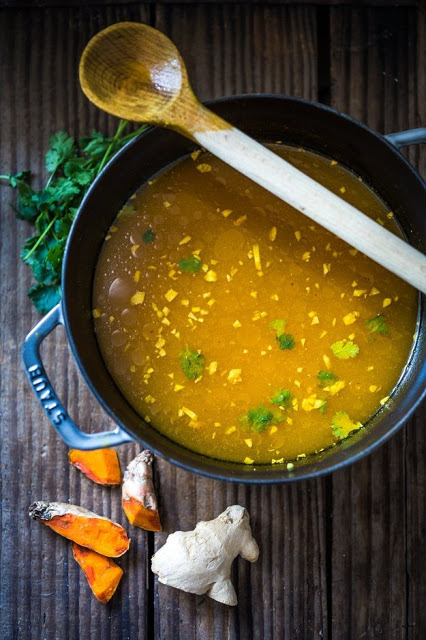 This oil-free Cleansing Detox Soup is packed with all the good stuff, and by good stuff we mean immune-boosting natural remedies like fresh lemon juice, fresh zingy ginger, bright turmeric, balancing cinnamon, and a touch of spicy cayenne. 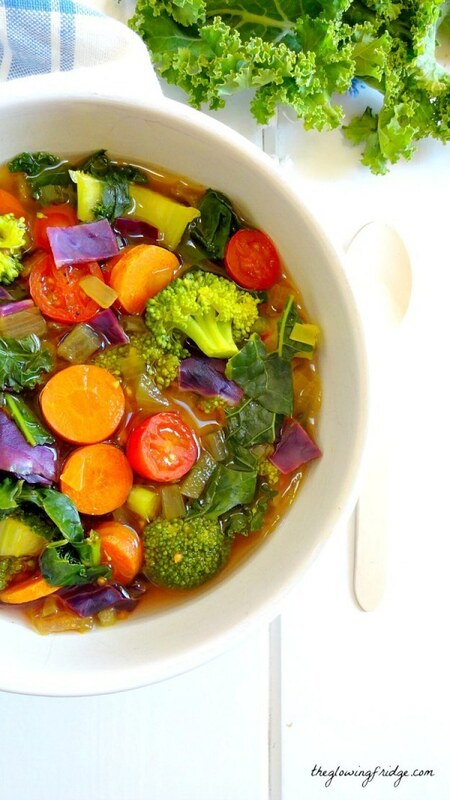 Detoxifying vegetables and leafy greens like kale, broccoli, celery and carrots will cleanse, nourish and make you feel whole. 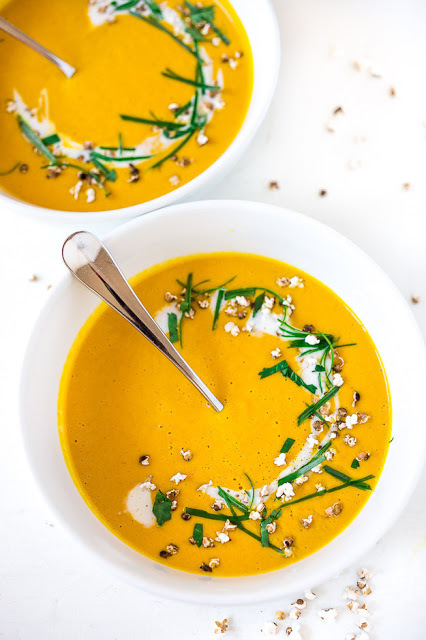 This Golden Beet and Fennel Soup is an earthy creamy healthful soup. full of nutrients and fiber. Not only is this golden beet soup not red, it also hits the spot on a cold winter’s day. BOOMshakalaka! Vegan and gluten free, this recipe for Thai Sweet Potato Soup is healthy and light, and will bring a little sunshine into your life with its bright, warm flavors. 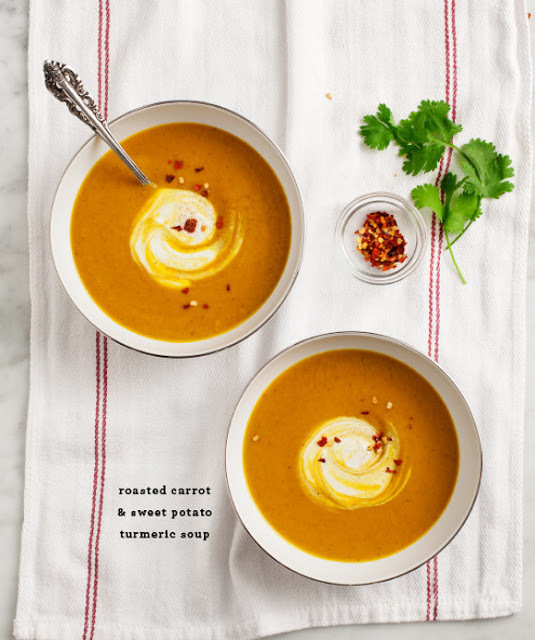 This soup has a hint of sweetness and is spiced with chipotle chili powder, cumin, and turmeric. Black beans, sweet potato, and red cabbage all make a superfood star appearance dressed with cilantro and avocado. 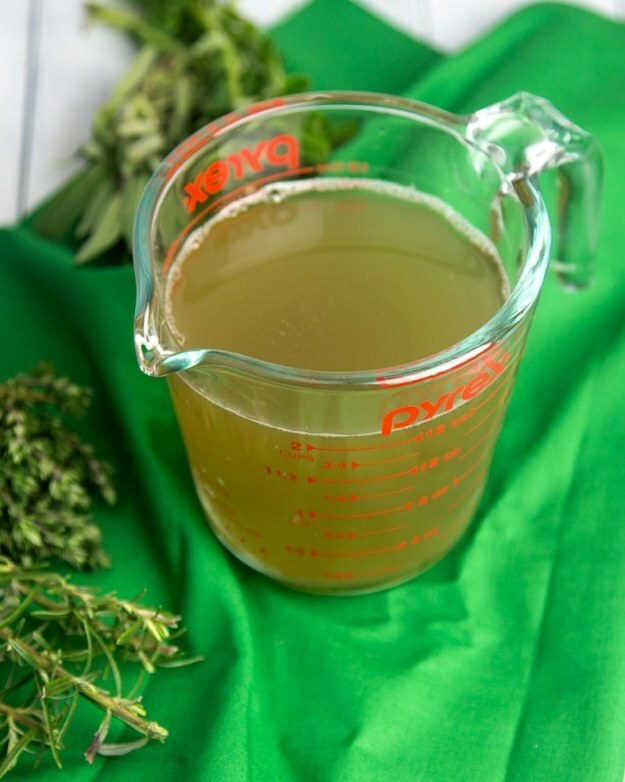 There is nothing more of a sialagogue than a pot of stock simmering away on the stovetop and this vegan garden herb stock is a recipe you will definitely want to make again and again.